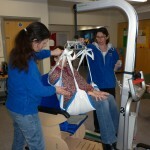 An accredited course about the manual handling of people with physical difficulties. 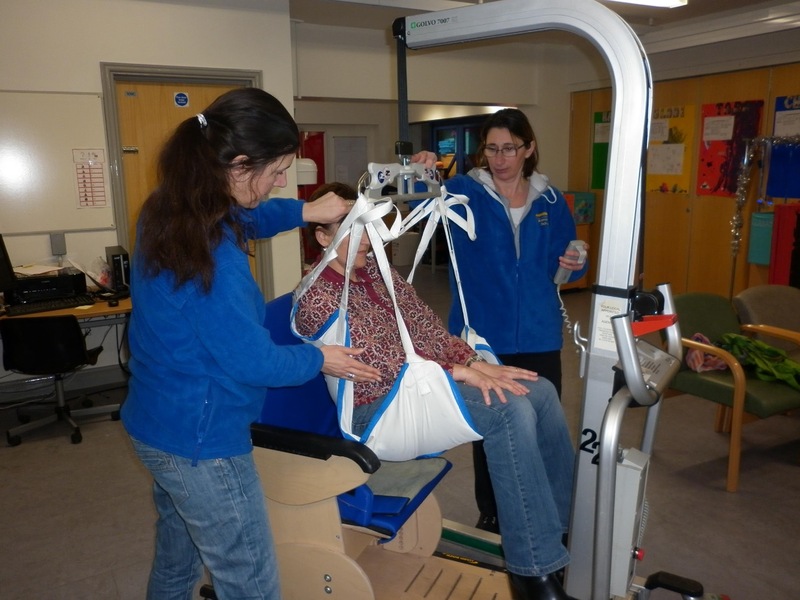 To provide staff with an increased awareness of good manual handling practice and what it involves. 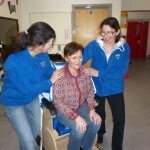 To improve the safety and independence of pupils by helping staff adopt the best manual handling techniques. 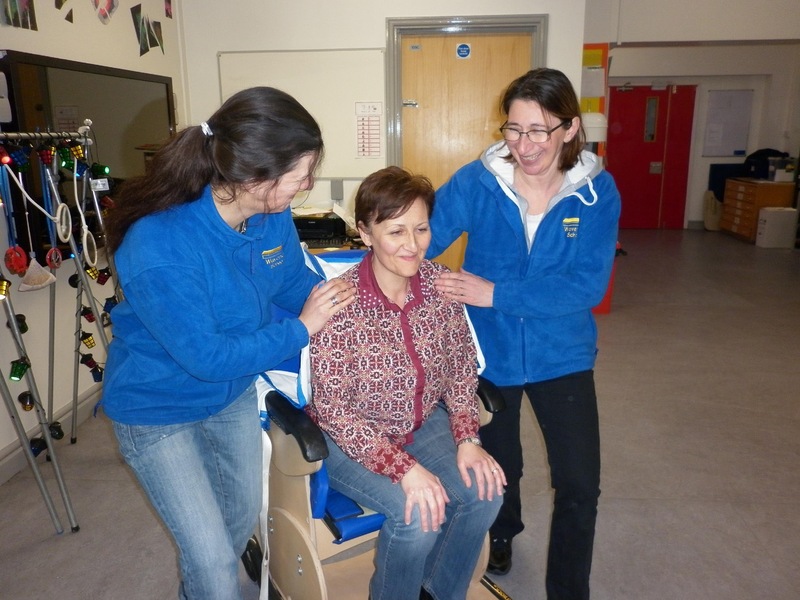 Includes theoretical and practical aspects to develop confidence and experience in this area.